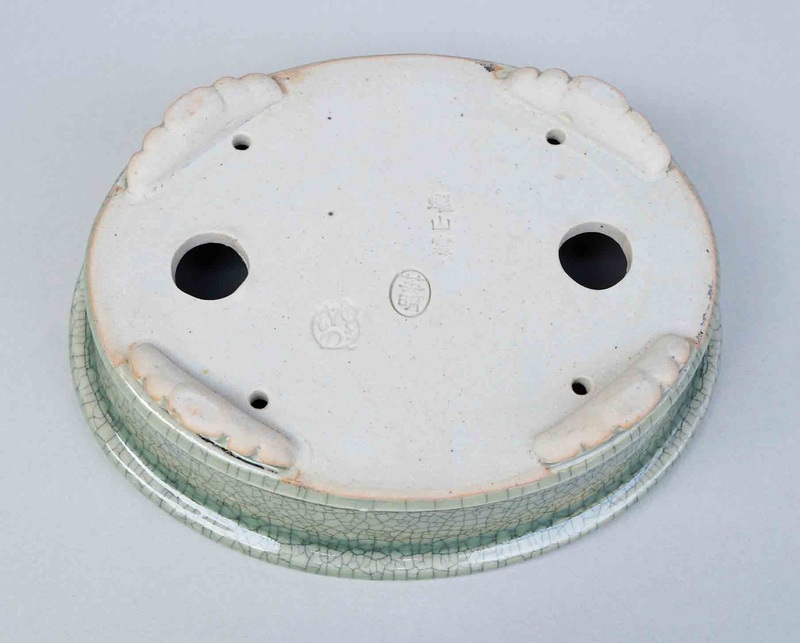 They are made by him for YUKIMONO, as original brand. 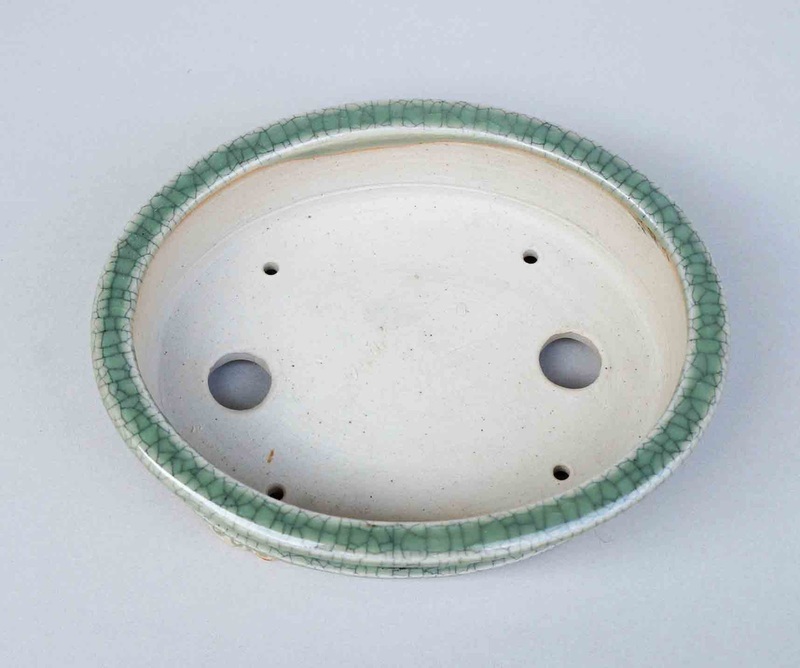 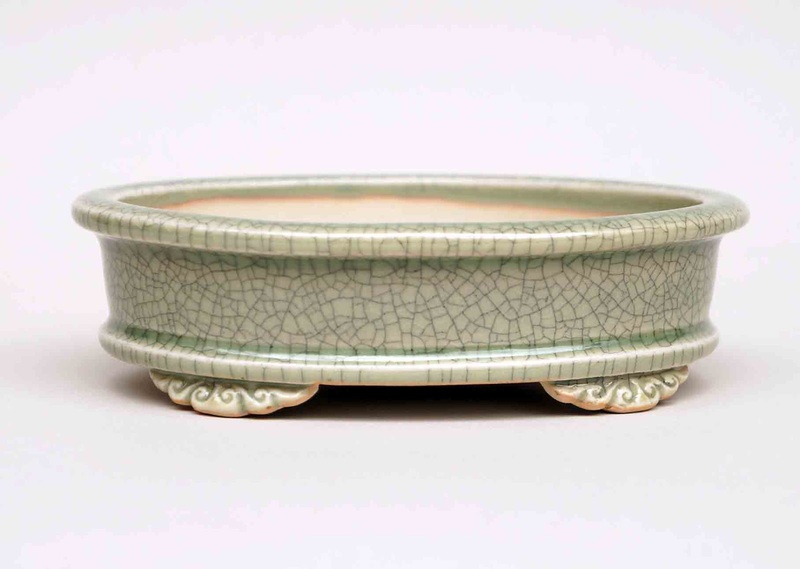 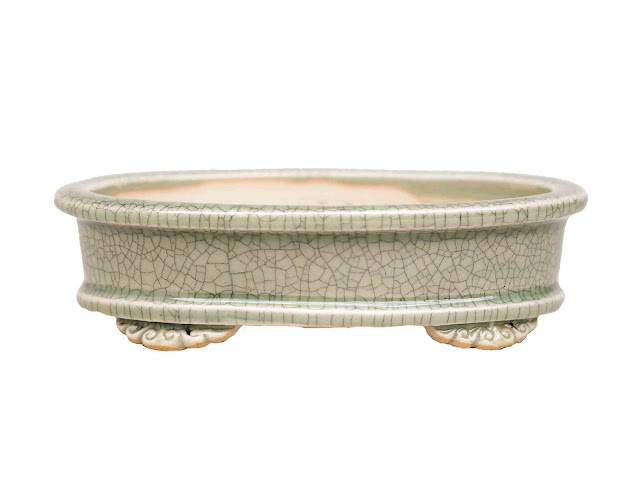 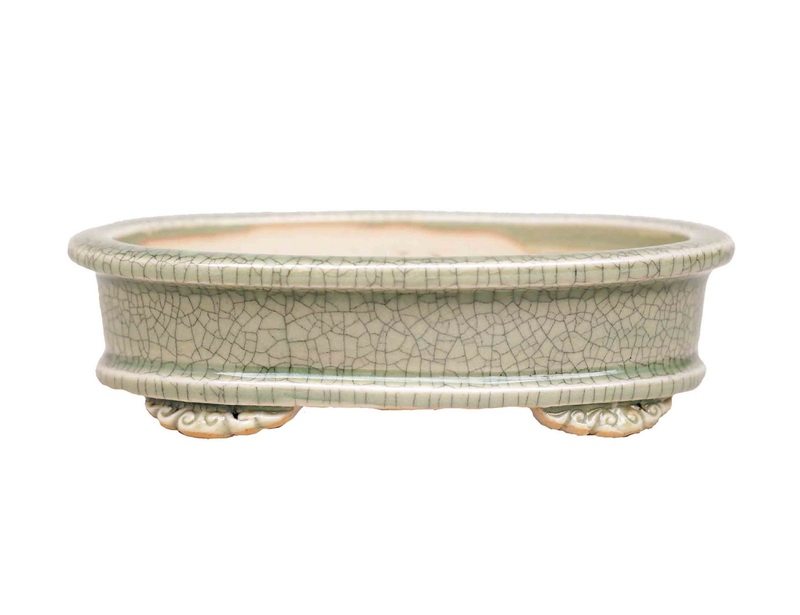 This is New Oval Bonsai pot.in Celadon Glaze. 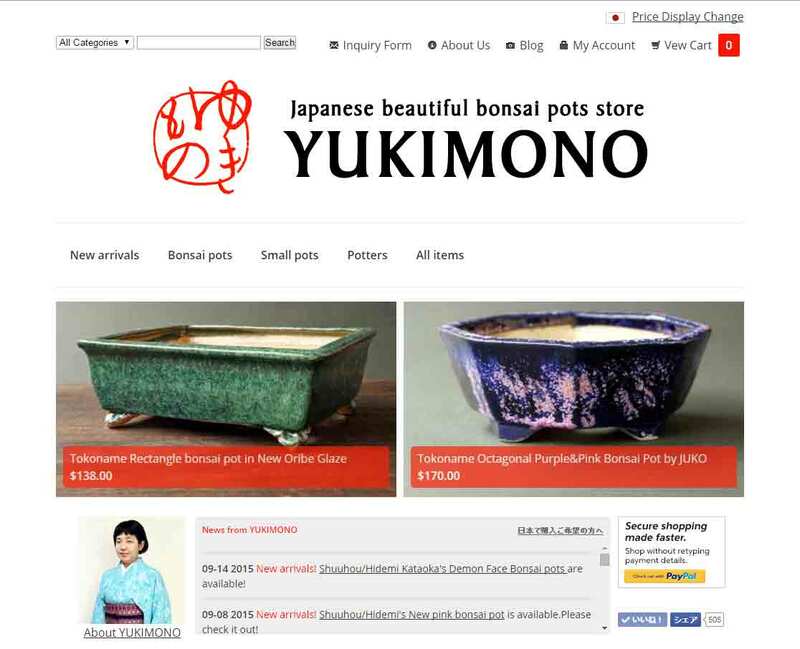 It will be added Amazon market place soon.